In this review we have a look at trading tools from ITM Financial, such as Proteus Trading Engine, Smart Money Engine and others. Lately we have been receiving a lot of spam from ITM Financial, they heavily promote their trading products with unsolicited emails. So we decided to have a closer look at their offer. 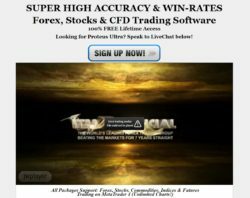 ITM Financial apparently provides trading signals for a whole range of markets and investment tools, binary options included. They have a lot of products, such as ITM Smart Money Trading Engine, Proteus Trading Engine, ITM M. Stat Trading Engine, Proteus Ultra, ITM Trackelite Trading Engine, ITM Aztec Trading Engine, ITM Saturn Pro Trading Engine, ITM Genesis Elite Trading Engine, ITM Neurotech Titanium v. 2.0 EA and ITM G.C.A.D Trading Engine. Sci-fi names, but are these products worth anything? As the registration for ITM Financial products is free, we gave it a go. And here came the first major problem. 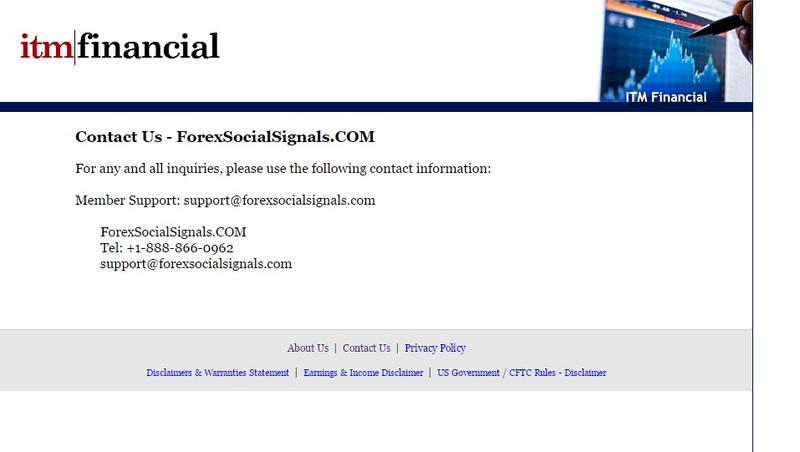 They promise you a free indicator that will generate signals, but when you click “download now”, you are redirected to a deposit page of a broker called Colmex Pro. So it is clear that the main objective of ITM Financial is to make you deposit money with an affiliated broker, so that they earn a commission for referring you. By the way, the same mechanism is used by binary options scams that we have been reviewing for years. We consider this practice unethical, to say the least. But we believe that it is also illegal from a regulatory point view to incentivize people to deposit money with a broker by promising them a profitable trading system. No matter what they say in their Terms and Dislcaimers, ITM Financial clearly provides investment advice. 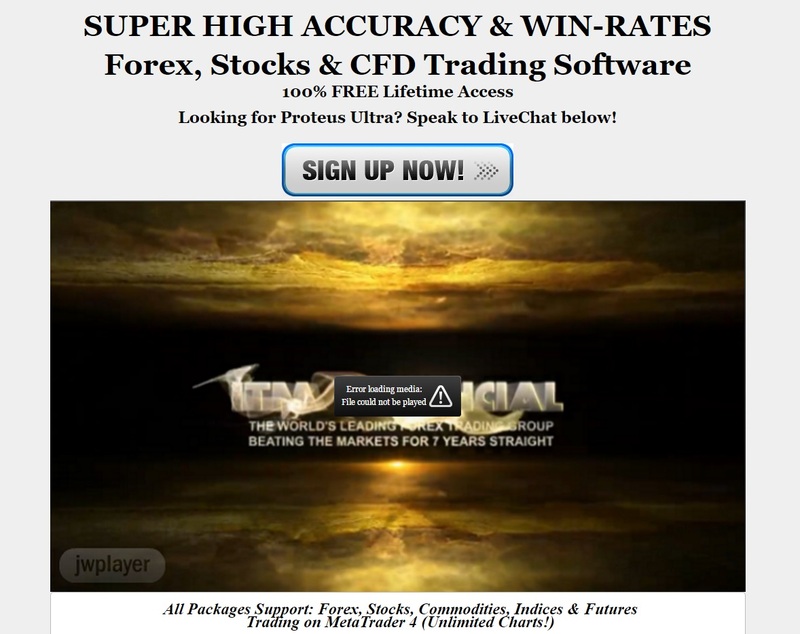 Their software tells you what to trade, so there is no doubt whatsoever about the nature of their services. And investment advice is a regulated activity in all countries with a solid financial regulation. On some websites ITM Financial claims to be located in the U.S., but we could not find any information about their licence, so we must assume that they are not regulated. This means that ITM Financial trading product are illegal in all countries with a financial regulation. We see serious problems with ITM Financial, mainly their push to make you deposit and the absence of a licence, therefore we recommend not to use any of their products. Trading is an activity that can bring you profits, but also losses. Therefore you have to approach it very carefully and be aware of all the risks that are associated with financial trading. You can try trading on a free demo account and decide whether you want to pursue this route. But never start trading by letting an anonymous software decide what you should do.